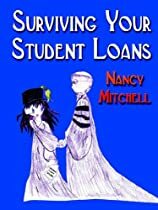 This is a debt-management book for student loan borrowers. It educates borrowers on the usages and qualifications for forbearance and deferment. It is designed to assist the borrower in avoiding the economic hazards of capitolized interest, delinquency, and default.